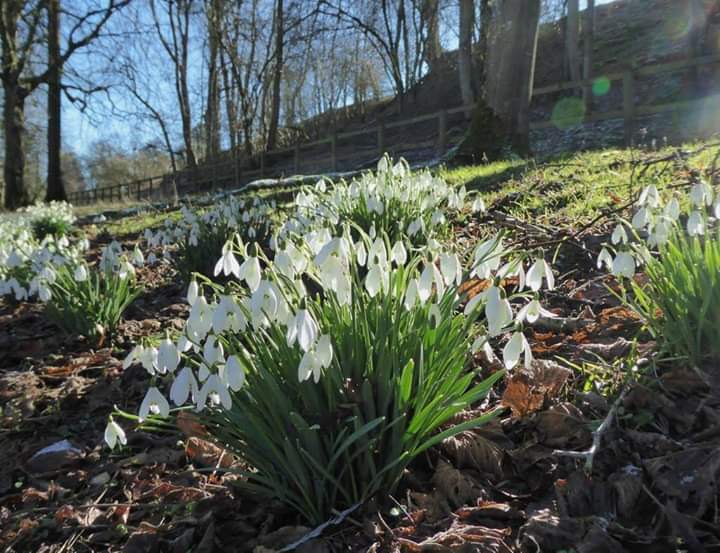 The National Garden Scheme’s fourth annual Snowdrop Festival has over 92 snowdrop gardens open to everyone across England and Wales in February. The National Garden Scheme gives visitors unique access to over 3,600 exceptional private gardens in England and Wales, and raises money for nursing and health charities through admissions, teas and cake. The National Garden Scheme has donated a total of £55 million and made a record annual donation of £3.1 million in 2018. To find a garden over as part of the Snowdrop Festival visit: https://www.ngs.org.uk/find-a-garden/snowdrop-gardens/ or download the National Garden Scheme app.